Cognac and cigars are a classic pairing, brought together with the goal of enhanced enjoyment. In choosing the products to pair, both the cognac and the cigar should have equal consideration. The aromas, flavors and strengths of the paired elements will affect the overall experience. Older cognacs are often preferred with cigars. Some cognac makers have even crafted special blends as their best cognacs for cigars. These blends have been specifically created for pairings. The cigar-suited cognacs are normally made and aged to complement a range of cigars. 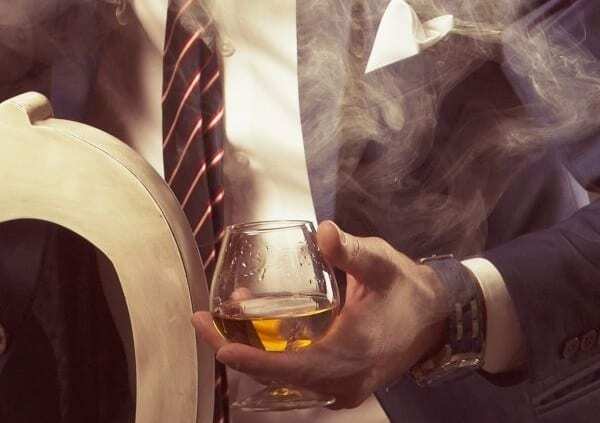 But you can, of course, try your own “cigar with cognac” combinations, for example, your favorite earthy drink could be sipped with a full-bodied cigar or a well-balanced, nutty cognac could be sampled with a mild cigar. Cognac is a type of distilled brandy that carries the name of a French town and is produced to specific requirements. 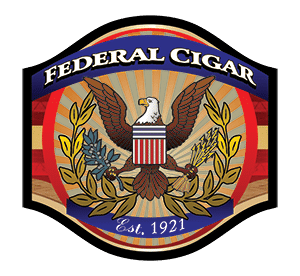 A higher end cognac can be honored with a fine quality cigar from Federal, which is naturally hand rolled from premium plantation tobacco. Why not let a legendary cigar shop serve as your online guide to the superior smoking experience? New cigar and spirit pairings are sure to be exciting, but using trial and error will mean sampling some combinations that are less suitable to your personal tastes. That’s where our recommendations come in. We can suggest cigars in a variety of price ranges to pair with your brandy of choice. We can also recommend cigar gift ideas for those who enjoy a snifter with a relaxing smoke. You can wrap a tin of our exquisite products up with a handsome decanter of cognac to make any cigar lover smile. We understand that tastes in cigars and cognac may change over time. Let us be your companion on the journey of discovering new pairings. Take a look at all we offer today.